Finally, an awesomely stylized Pop! 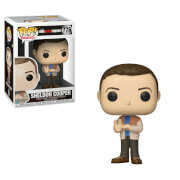 Vinyl figure from The Big Bang Theory that's perfect to stand up next to your Pop! Vinyl figure of Bernadette! 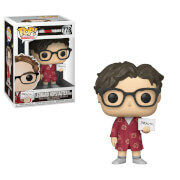 The Big Bang Theory Howard Pop! 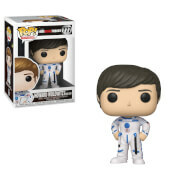 Vinyl Figure features the nerdy Howard Wolowitz, one of The Big Bang Theory scientists rendered in the Pop! Vinyl figure format. Measures 3 3/4-inches tall.